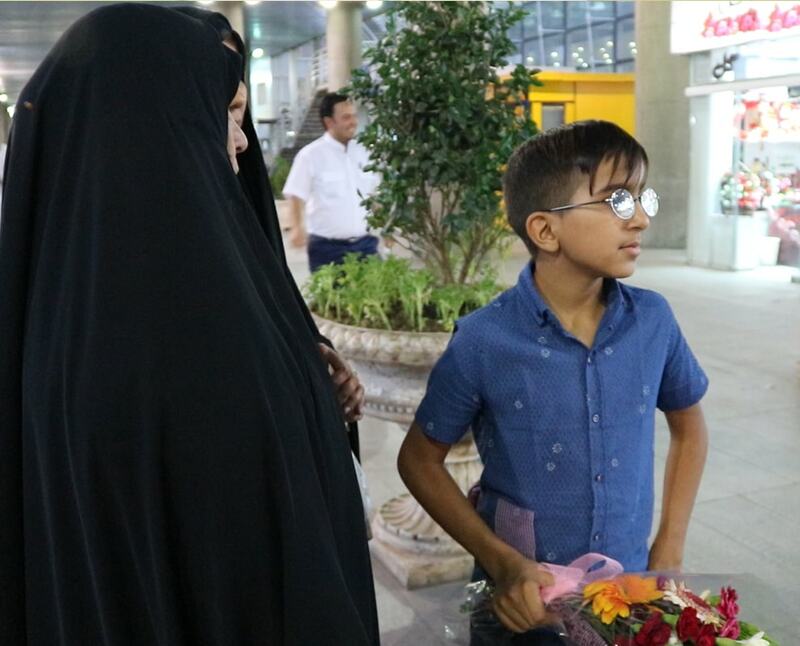 Ten-year-old Muhammad Sadeq is an Iraqi schoolboy who was suffering from an eye disease before undergoing an eye surgery in Iran. 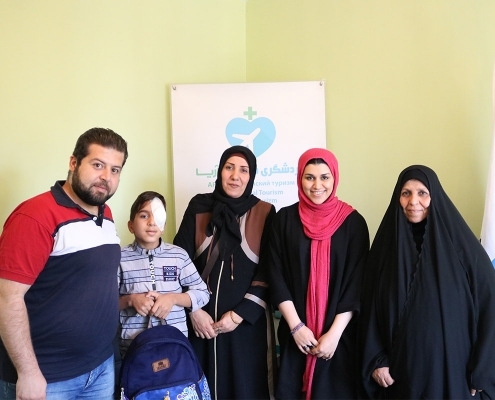 Developed in his left eye’s retina, the severe disease was threatening the small boy’s vision and Iraqi doctors tried to treat it but to no avail. In her desperate attempt to save her child’s eye, Muhammad Sadeq’s mother talked to a lot of doctors in Iraq until she met an Indian ‘doctor without borders’ working in Iraq. Having prior knowledge of the proficiency of Iranian ophthalmologists, the Indian doctor recommended that she take her child to Iran for treatment. He also accepted to help them find a good doctor in Iran before they plan their trip. So he contacted AriaMedTour to refer his patient to its doctors. 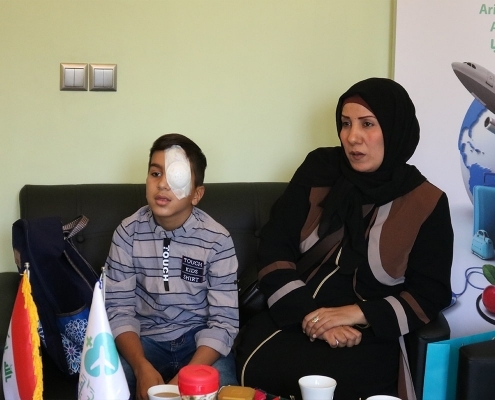 After reviewing Muhammad Sadeq’s previous medical documents, AriaMedTour gave them detailed information about the treatment he needed; and finally, a medical trip was arranged for him and his mother and aunt, who were to be with him during the trip. 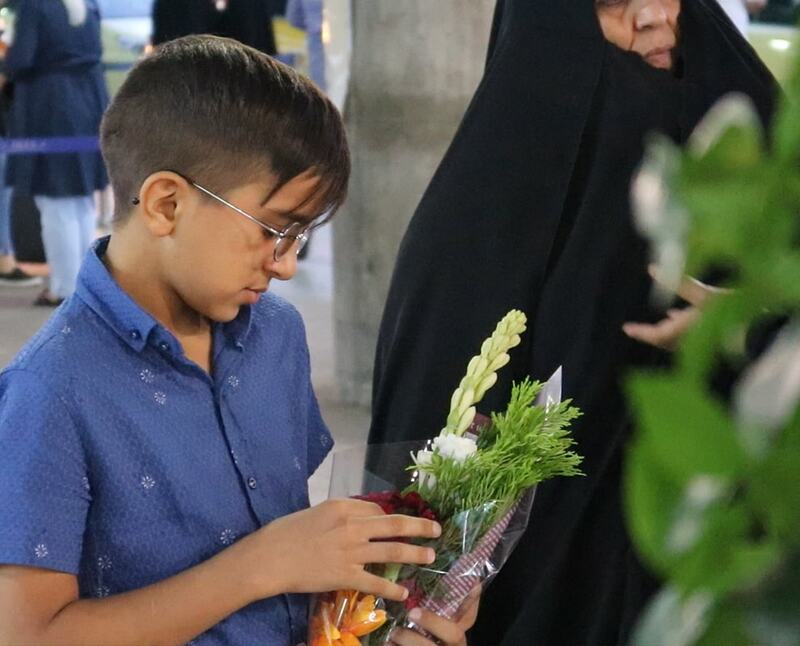 As soon as Muhammad Sadeq and his mother and aunt arrived at Tehran airport, AriaMedTour’s Arabic-speaking assistant who was waiting there welcomed them with flowers. Then he took a private taxi cab to take them to an already booked hotel near the hospital the patient was to be treated at. It was a modern specialized eye hospital that provided all eye treatments and surgeries. 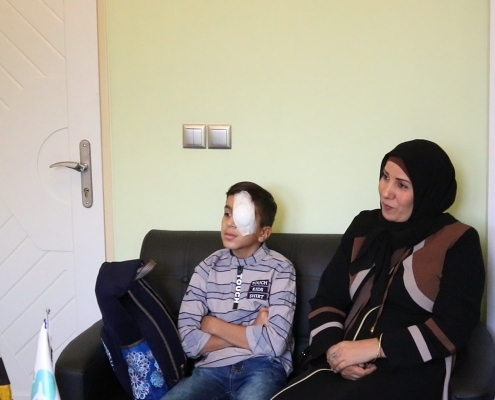 Long story short, Muhammad Sadeq underwent a retina surgery after he was examined by his doctor a day before. He also got laser treatment for his right eye. 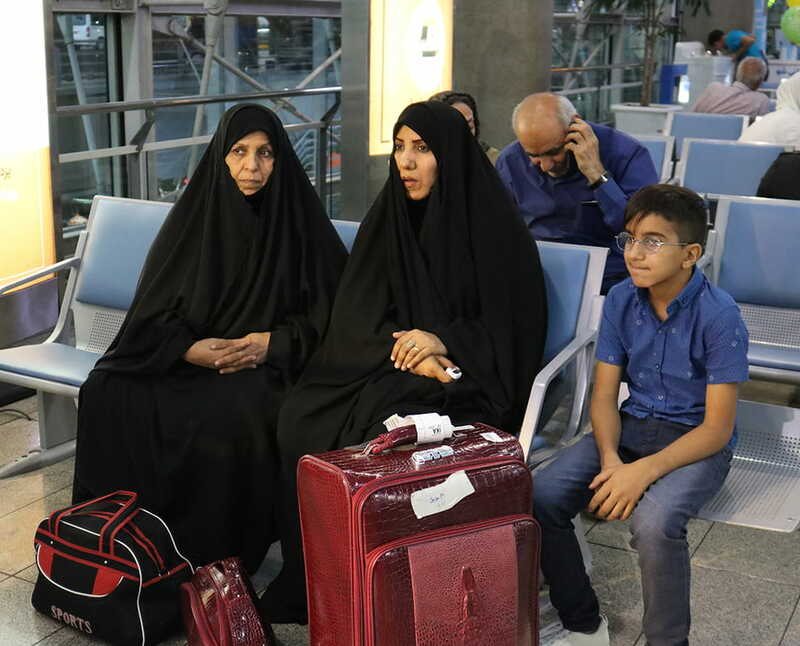 The Iraqi visitors stayed in Iran for around ten days. Besides visiting many attractions in Tehran, they also paid a visit to the mausoleum of Fatemeh Ma’sumeh (PBUH) the sister of the eighth Shia Imam, Imam Reza (PBUH) in Qom city. 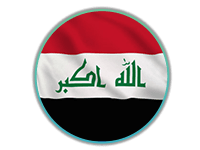 During these days, AriaMedTour was assisting them by organizing their services including transportation and accommodation. The Arabic-speaking interpreters of the company were also at their service all the time, either in person or by phone. 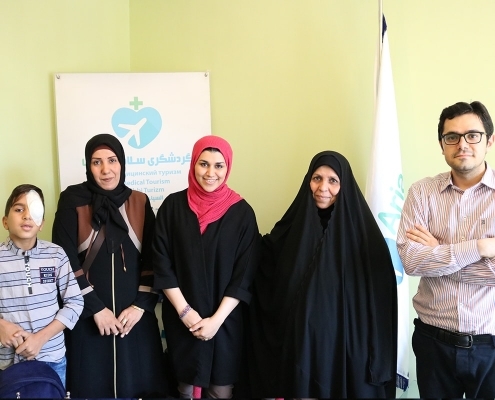 Before departing for their country, the Iraqi guests paid a visit to AriaMedTour’s office in Tehran to express their gratitude to the team for the ‘great’ services it provides to them. They described their experience in Iran as ‘very good’ and said that they were treated in such a way that they felt the people were members of their family. Apart from beauty treatments—such as rhinoplasty, for which Iran has the highest reputation—in some medical fields, too, the country has shown a vast potential. Eye care is one of the medical fields in which Iran is considered a developed country. There are specialized eye hospitals and clinics in major Iranian cities that offer the most complicated treatments and surgeries. The number of eye surgeries in Iran is remarkably high. 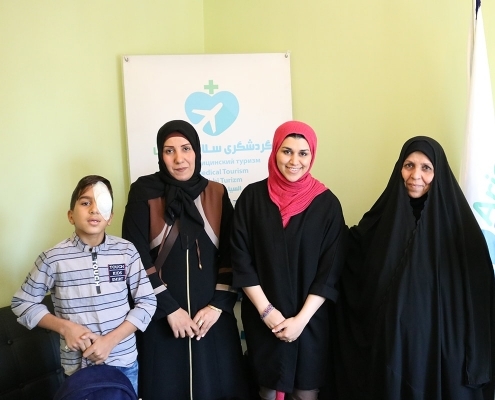 The current world record for the highest number of eye surgeries in a single day is currently held by an Iranian eye hospital in which 600 operations were performed in only one day. If it hadn’t been for the great expertise of the many ophthalmology specialists in Iran, this achievement wouldn’t have been possible. Of the many Iranian ophthalmologists who work in Iran and/or abroad, some have gained great reputation and eminence both at national and international levels. One example is Dr. Ali Asghar Khodadoust, known as the father of Iran’s ophthalmology, who was a world-renowned professor of ophthalmology known for his groundbreaking researches on a corneal transplant. Several famous American ophthalmologists selected Dr. Khodadoust as the best graft surgeon in the world. Professor Khodadoust passed away on 10 March 2018. 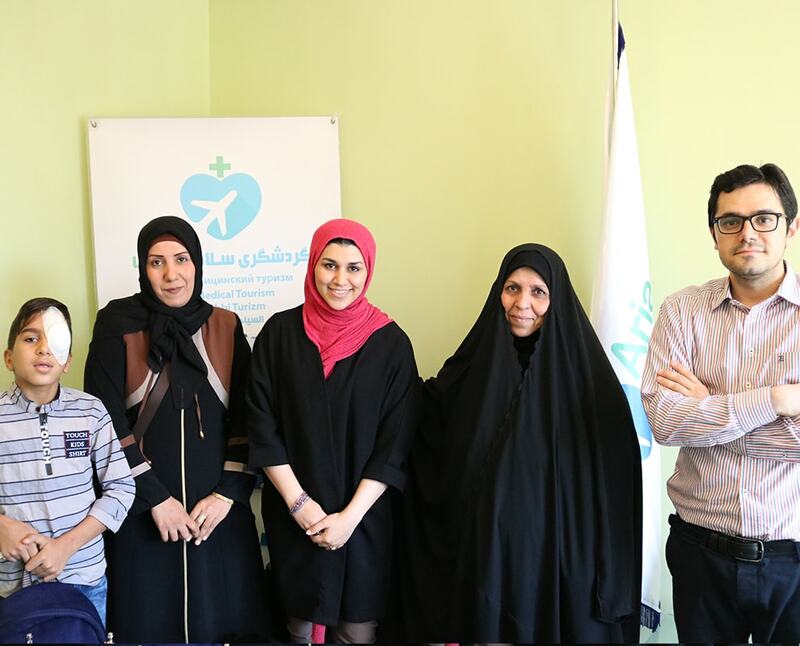 Not only is the eye care services in Iran very effective and high-quality, but they are also being offered at very low prices compared to other countries. As a result of these advantages, a large number of eye patients from neighboring countries visit Iran annually to receive ophthalmic treatments. 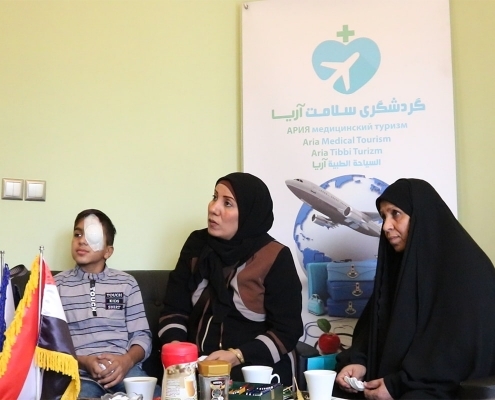 Iraqi patients constitute the highest number of foreign eye treatment receivers in Iran. Now, let’s have a look at the photos of Muhammadsadeq in Iran!